Thank you for your interest in donating to the Holiday Gift Barn! By donating, you are ensuring all children and families in our community are able to enjoy the holiday season. Let's get shopping! Because the Holiday Gift Barn is set up like a store, we can take a huge variety of gifts for children ages 0-18. If you aren't sure what age to shop for, girls and boys ages 9-18 can always use some extra attention. To help us plan for the event, please register as a donor today. When dropping off your gifts, you can place it on the appropriate table, or let our volunteers take care of it! Download the Holiday Gift Barn donation poster or logo. Click here to download the full donor information letter, including drop off dates and time. Need a donation receipt? Download one here. Want to share a fun video with your group? Check out a time lapse video of the Pickering Barn transforming into the Holiday Gift Barn! 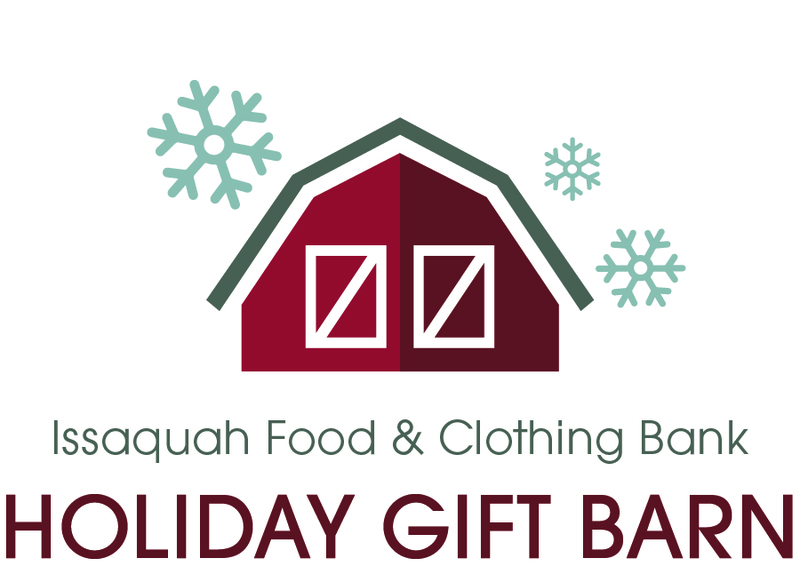 If you would like to make a financial contribution to Holiday Gift Barn, your dollars will be used to fill in any gaps after all donations are received. Your gift will help ensure each family has great choices when shopping for their children.